John has over 25 years experience in income tax planning and preparation for individuals and small to medium sized businesses including closely held corporations, S corporations, partnerships, limited liability companies, and trusts. He is a member of the American Institute of CPAs, the Arkansas & Oklahoma Societies of CPA's, & the Association of Government Accountants. He is a licensed CPA in the states of Arkansas and Oklahoma. John graduated with a Bachelor of Science in Accounting with Honors from Arkansas Tech University in 1988. He has been happily married to Karen for over 25 years, has three wonderful children and three precious granddaughters. He loves the outdoors and is an avid bicyclist who participates in many cycling events. His proudest cycling moment was completing the 100 mile course of the Hotter 'n Hell 100 in 6 hours. Marc serves as partner in charge of audit services. He specializes in audits of governmental and not-for-profit organizations. He has been in public accounting for 20 years, 17 of which have been with Przybysz & Associates, CPAs, P.C. He is a 1994 graduate of the University of Arkansas Fayetteville with a BSBA in Accounting and obtained his CPA license in 1997. Marc is a member of the AICPA and the Arkansas Society of CPAs. Marc is married and has two girls and enjoys camping, bike riding (motorcycle and the type with pedals) and projects around the house. Hayden originally attended Bethel University on an academic and basketball scholarship. Bethel is academically ranked among the top 50 universities in the nation. After playing basketball for Bethel, he returned back home to the University of Arkansas - Fort Smith where he received a Bachelor of Business Administration degree with an emphasis in Accounting. Hayden loves being outdoors and hiking with his two German Shepherds and his family. Hayden also loves Hog sports, primarily basketball. Ethan graduated from Arkansas Tech University receiving a Bachelor of Science in Business Administration with a major in accounting. He is married with one child. In his spare time, Ethan enjoys spending time with his family. He also enjoys almost any outdoor activity including playing golf, basketball, softball, disc golf, and kayaking. Kaitlyn graduated from the University of Arkansas - Fort Smith, where she earned a Bachelor of Business Administration degree with an emphasis in Accounting. Kaitlyn and her husband, Adam, also own a local real estate magazine. Outside of work, she loves spending time with her husband and their sons. Julia is a graduate of the University of Arkansas - Fort Smith with an Associate Degree of Applied Science Administrative Professional and Office Technology. Julia is a certified bookkeeper with The American Institute of Professional Bookkeepers. She is happily married with teenage children, a high school senior and sophomore. She enjoys reading, DIY projects, working in the yard, and being involved with the Panama High School Band. Crystal is a graduate of the University of Arkansas - Fort Smith with an Associate Degree of Applied Science in Administrative Professional and Office Technology. Crystal is the mother of a sweet little girl and is also the owner of two pet Corgis, Mya and Jasper. In her spare time, Crystal enjoys reading, taking walks and enjoying her spare time with her daughter. Jen graduated from the University of Michigan-Dearborn in 1994. 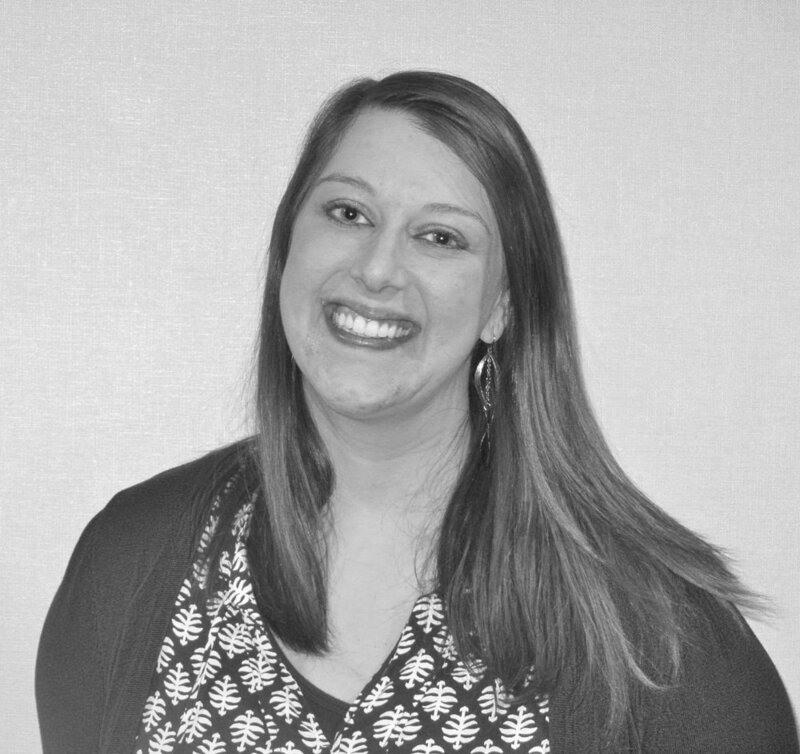 Jen worked for BDO Seidman in Michigan for 5 years as a Senior Auditor, Tropicana Products in Florida for 3 years as an Accounting Supervisor, and Exopack in South Carolina for 3 years as a Financial Reporting Manager. While at BDO Seidman she was responsible for planning and executing audits on clients in the not-for profit and government sectors as well as employee benefit plan audits. Jen is an instrumental member of our audit department where she is one of our Firm’s highly skilled technical auditors. Vivien graduated from the University of Arkansas - Fort Smith with a Bachelor of Science Degree in Accounting. Vivien is a currently pursuing successful completion of the CPA Exam. She is a Certified Public Bookkeeper through the American Institute of Professional Bookkeeping. She is married and her hobbies include reading, cooking (especially with butter), shopping, playing board games, doing puzzles and sleeping. Sara is currently pursuing a Bachelor’s degree in Business at the University of Arkansas-Fort Smith. In her free time, she enjoys camping, hiking, and travelling with her family. Sara is also an avid reader and book collector.